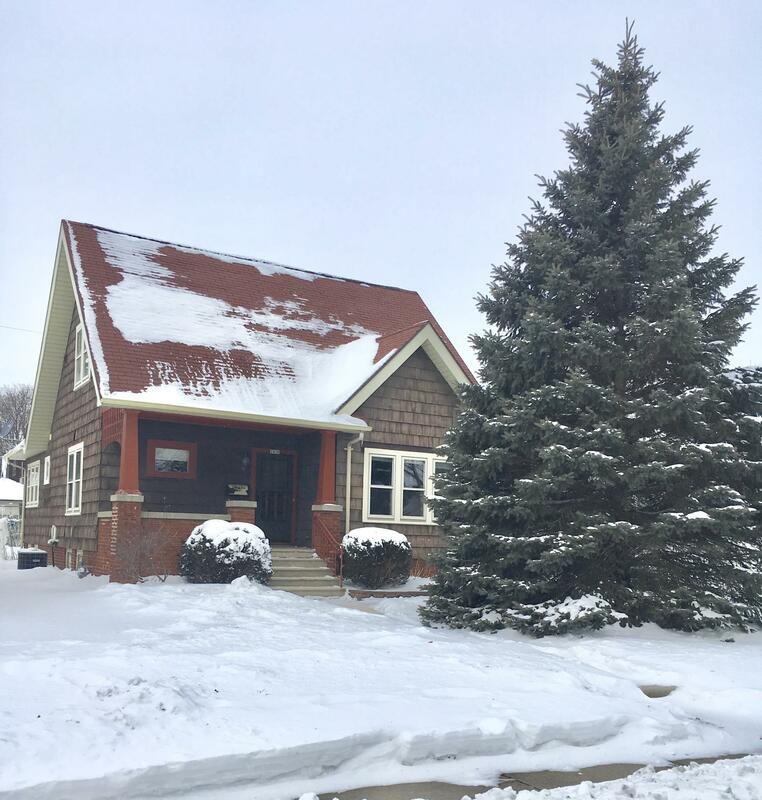 Very nice bungalow home with 4 bedrooms and 2 full bathrooms located on the north side of Sheboygan. Two bedrooms and one full bathroom on the main floor and upstairs! Hardwood floors in LR, DR, and master bedroom. Beautiful wood work through out the home with many built-ins. Both full bathrooms have been updated with Kohler fixtures as well as the kitchen. Many new windows, ceiling fans, and light fixtures. Enjoy fenced in back yard, relaxing patio, and 2 car garage. So many things have been updated for you AND a home warranty is included with the purchase of this home. Don't wait - this hard to find 4 bedroom 2 bathroom home won't last long.